Once-troubled Nickelodeon star Amanda Bynes, who returned to the spotlight last week with her first interview in years, is well on her way to regaining independence. Teen Mom 2 star Leah Messer hit the CMT Music Awards Wednesday night and we've got the photographs. Leah's classic look is getting rave reviews and we couldn't agree more. Check the girl out y'all! 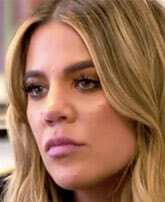 Khloe Kardashian has revealed that she only pretended to try to get pregnant with her ex-husband Lamar Odom. See the clip in which she explains this to a doctor as she attempts to be a surrogate for sister Kim Kardashian, and get her detailed explanation as to why she was purposefully misleading to Odom. 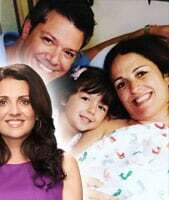 Congrats are in order for the multi-faceted Flipping Out star Jenni Pulos! 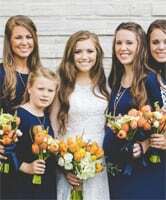 Get her statement on the new addition to the family, see the first photo, and get the beautiful explanation she gave for the baby's sweet name. Spike is bringing back Ink Master Season 8 winner Ryan Ashley Malarkey for a 10-episode spinoff called Ink Master: Angels. Find out which other Season 8 tattoo artists will be joining her as well as the format for the new series. 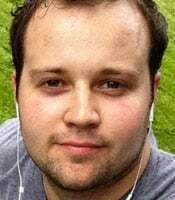 Josh Duggar is claiming he was "victimized" in a lawsuit filed against officials who released information pertaining to the molestation scandal that resulted in the cancellation of 19 Kids and Counting.